I thought this would be a fun way to share a bit about Australia. Greatest country / continent / island in the world! Pronounced by most as something along the lines of 'Straylya'. No, not that Bindi. Bindis are these little burr type things that are basically in every single patch of grass and the reason no Australian is stupid enough to walk on their front lawn barefoot. Oh hells no. The worst part is that you cannot see them in the grass, this is the best photo I could find of them. As in what you all call fries, but they are very rarely thin shoestring fries, they are normally fat and delicious. Or chips, as in what you call chips or as I say: chippieeees. I don't know who made this up, but it wasn't a very nice thing to do. The number one thing I get asked is how did I survive with all the deadly animals etc etc, but that is normally followed with something about drop bears. Sorry to disappoint you, but they are not real! Which is what you all call coolers. Esky is just a brand, and technically I guess we call them coolers as well, but I have never in my life heard someone refer to it as anything other than an esky. F is for fairy floss. That's what you lot call cotton candy. Isn't our name way better? You've probably heard of this. It's the biggest coral reef in the world. It's actually the biggest living thing in the world and is visible from space (or so I'm told). It's 2300km long, which is just under 1500 miles. It is the sixth longest spanning-arch bridge in the world and the tallest steel arch bridge. There are 6-8 lanes for traffic, plus train tracks, plus a bicycle path, and a pedestrian path. It was opened in 1932. Oh, and you can climb it. Because I do. Also, it's a song. Which is a purple tree. What is cooler than a purple tree? Kookaburras (pronounced exactly like it looks, kook-a-burra) calls sound like human laughter. Kind of. It's a very unique sound that you have to hear in real life. Or, I guess you could go on youtube. Every state is different, but as far as I know, all of them have this in common: L plates for learner drivers, P plates for provisional drivers (meaning they are new to getting their license). Which is short for mosquito. Because we really like to shorten things, you guys. While we still say 'you're welcome' and the like, no worries is definitely a part of (dare I say it) every Australian's vocabulary. When I was a teenager, saying 'nurries' was popular, like smooshing the two together. Nurries also means something else that I suggest you do not google. The Sydney Opera House is a performing arts centre. It actually has multiple venues which together are among the busiest performing arts centres in the world. The venues host over 1,500 performances each year attended by over 1.2 million people. I'll tell you a secret, I think it's kind of ugly. Prawns and shrimp are different things. As far as I know, you can get shrimp at home, but it's not as popular as in the US. We eat prawns. We rarely put them on the barbeque -which, yes, we do call barbie. So at least that part was true, thanks Paul Hogan. Also, yes, we do spell it with a q for some odd reason. 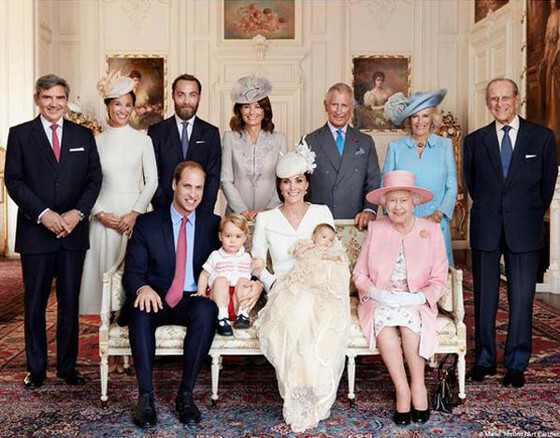 I love the Queen, and the Royal family. In fact, I love all the royals, even Denmark's (because she's our princess, you see). But we'll just chat about the English lot for now. I'm not gonna lie, I don't know too much about which powers she does or does not have, though I do know that she is represented by a governor general. Also, Australia doesn't pay any money to the Queen (or any of the family members) unless she is in Australia or acting as Queen of Australia abroad. Which I know nothing about. Sorry. My favourite thing to tell people when they ask about the differences between our footballs is 'I'm still a girl'. While there are some women who know lots about sports and enjoy them, I'm not one of them, regardless of which country I'm in. I'll watch it, but I don't know anything about it. Here's a picture anyway. 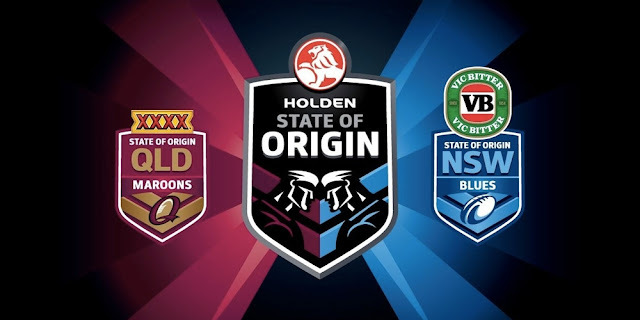 S is for State of Origin. Which is when NSW plays QLD in one of our football thingys. It's pretty serious, people go nuts over it. If you are in NSW and you're wearing maroon, you better be in the airport flying to QLD. Go the Blues! Which is a hell of a lot better - and more popular - than Fosters. 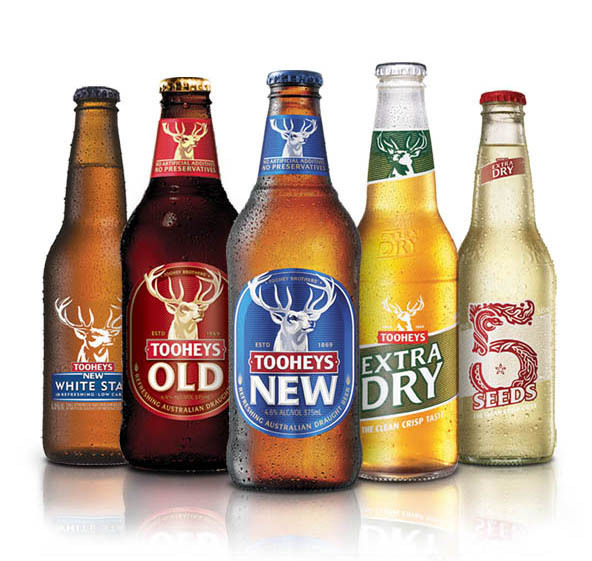 I used to work in a bar (or 3) and Tooheys is very popular, along with VB (which is above on the NSW side of the origin picture). Extra dry is very popular as well. Well, I mean these things were popular like 8 years ago what do I even know anymore. But at least you'll know not to order a Fosters if you go to a bar, k? 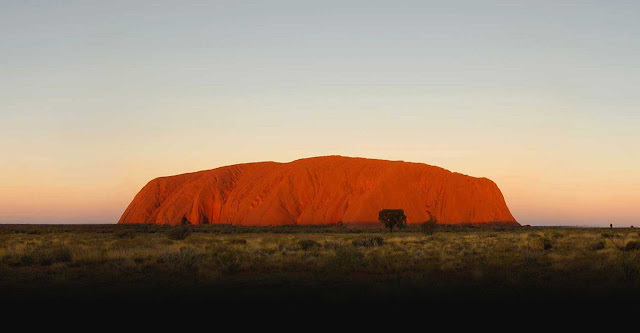 Also known as Ayers Rock. We are hopefully going there next year and I am SO excited. Basically, it's a very, very big rock. It's also sacred (so no climbing! ), and apparently 700 million years old. I was born in Victoria, it's where my family still lives - except for my mum, we moved to NSW when I was like 2. I love NSW and of course it's better than all the other states (in my biased opinion), but I will always love Victoria more. I call myself 'Victorian' at home and there is a slight difference to my accent than a normal Sydney-sider's. Also, we say a few words differently than the rest of Australia, because we are weird like that. Also, fun fact, NSW peeps call us Victorians 'Mexicans' because we're south of the border. I'm sure the Queenslanders call the NSW people the same. We're an odd bunch. 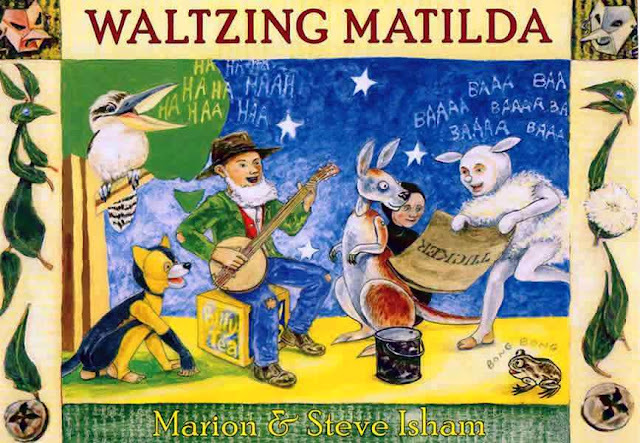 W is for Waltzing Matilda. 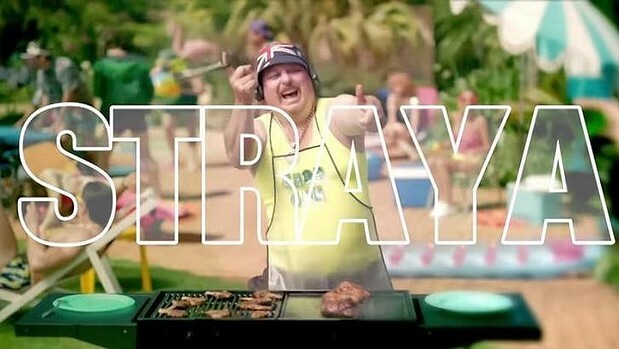 Most Aussies know the words to this song over our anthem. Because I can't think of anything else. It's the Queenslander's beer. There's a joke that it's XXXX because they can't spell beer. Well I didn't say it was a good joke, did I. Which is what most of us think most of you are called. Which apparently is not true. See, we all get things wrong, don't we? As in, that's how we pronounce that letter. You say 'zee', we say 'zed'. I love the purpleness of the Jacarandas! When I was in elementary school, I learned a song about kookaburras. Well, as my ear worm afflicted brain would have it, I sand parts of that song all through the 10 days I was in Australia. "Kookaburra sits on an old gum tree. Merry, merry king of the bush is he. Laugh kookaburra, laugh kookaburra. Gay his life must be." LOL! Fun post! Aww this post has made me really miss Australia! I didn't realise those little spiky things were called bindis, they are the devil! When we were in WA I ran through some grass and got covered in them, so painful. Great list. Such a neat post! I love the fairy floss. So sad you have those little thing hiding in the gross...when I was younger I would often walk barefoot on the grass! I think the Z thing is crazy - a person I work with has zed on his license plate because of that reason! i love this - i learn something new every time you talk about your home. i think fairy floss is way better than cotton candy! and that purple tree is a bloggers dream if you ask me haha! That purple tree!!! SO pretty! I'm still not sure I understand chips // crisps & fries, shrugs. I guess so long as they're tasty & brought to my table it doesn't much matter. Actually, more Mel- bern now I've said it out loud! I'll chalk that one up as a win for me. Thank you! Haha. Totally had to reread that drop bear thing- never heard of them before, but my brain skipped over the word fictional! Love the natural beauty of the Australia pictures! Makes me wanderlust-y! I learned a lot today :) Thanks for sharing all of these fun facts! ZED is the correct way in all the world and i don't care what anyone says. also, T is supposed to be for Tim Tams! omg i hiked it, but it was back in 1997, and i had no idea we couldn't. we went with a tour group. anyway, i'd never do it again. 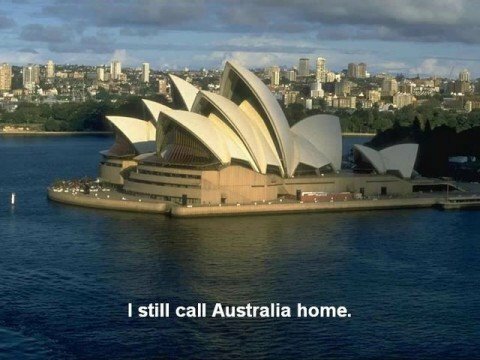 but i'd definitely go back to australia! twice was not enough :) love this list. Ahh! I love this!! and I love how much you love Australia! I have similar love for my home state of Wisconsin. I have traveled and lived all over, but I still love Wisconsin so much and call it home to anyone who asks. My older brother is actually a professional rugby player here in the states! 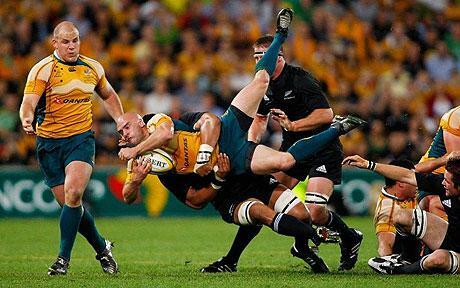 He loves the sport and went to the rugby world cup when it was in New Zealand a few years back. which by the way, I would LOVE to hear your thoughts on the differences/the relationship Australians have with New Zealanders! I know you guys get grouped together a lot, but your each your own country and have a lot of differences I've heard. 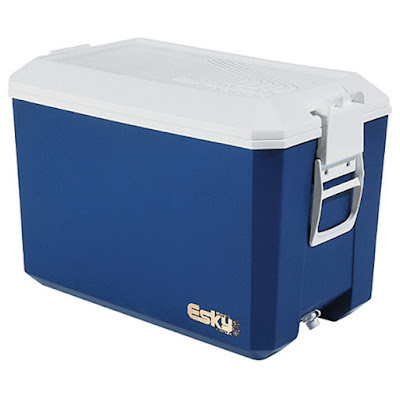 Esky?! Fairy Floss?! Kookaburra?! Yep, Australia is waay cooler!!! I have never heard of a drop bear, I had no idea that's how you say "Z", and I kind of agree with you about the opera house. This was so informational! And I have a kangaroo that plays "Waltzing Matilda" that my grandparents brought me from Australia! I absolutely love this post!! I'm a huge fan of Princess Mary!! I did know she was from OZ!! She is one of my style icons! I love fairy floss! I'm totally gonna start calling it that. 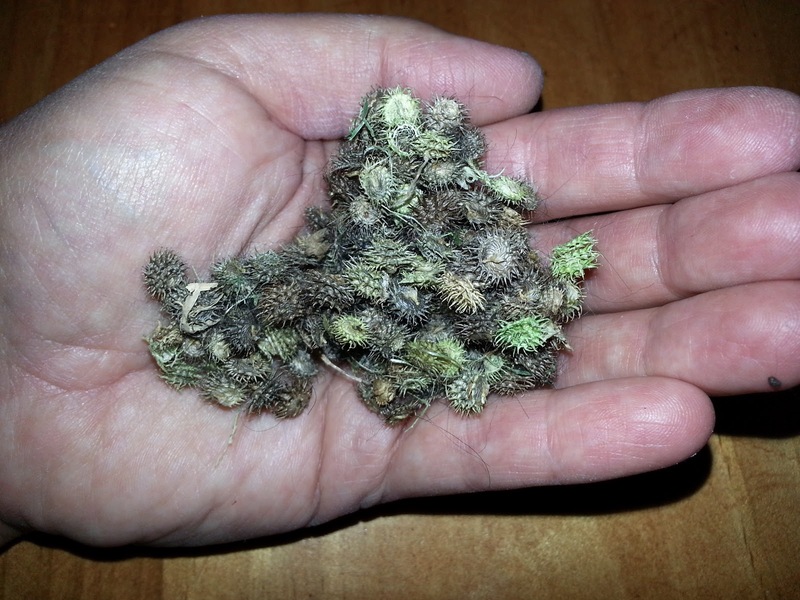 Bindis -_- in Arizona, we called them Burrs. They're of the Devil. I'm sure of it! But seriously...this whole post is gold. I have cousins in Australia that I've never ever visited. I need to GO! I know the words to Waltzing Matilda! We sang that in elementary school chorus. I love the jacaranda. Beautiful! Love this post, thank you for sharing more about you. Nurries, I'm scared to google but this is brilliant in the 'no worries' sense! Between you and Erin, I'm going to be so smart and in the know when I finally get to Australia. I love when you do these kinds of posts! I so want food called Fairy Floss... so much better than COTTON candy! I'm going to have nightmares about that "Drop Bear" ... why would someone create that? So cool. This was so fun to read. I love learning things about different cultures. omg at the drop bears! LOL. I think I tried to pronounce "strayla" for like five minutes (like an australian) before moving on... kookaburra like the song right?? I've never known what it was or that it was Australian! Haha YES! Zed, whenever I spelled my last name around here and said zed instead of zee people had no idea what I was talking about. Australia sounds like a fantastic place to be from. The Jacaranda tree is gorgeous! i'll have to hop over to YouTube to hear what your kookaburra bird sounds like. This is so interesting! I'm dying to go to Australia one day and when I do I'll have to come to you for recommendations :) I loved reading this! Ahhhhhh they talk about fairy floss in Last Anniversary and I was like hmmmm that sounds so fun what is it?!?! That makes total sense now. I like that way better!!!! And give me some chips!!!! I love the Australian names for things: fairy floss (and witches hats!). 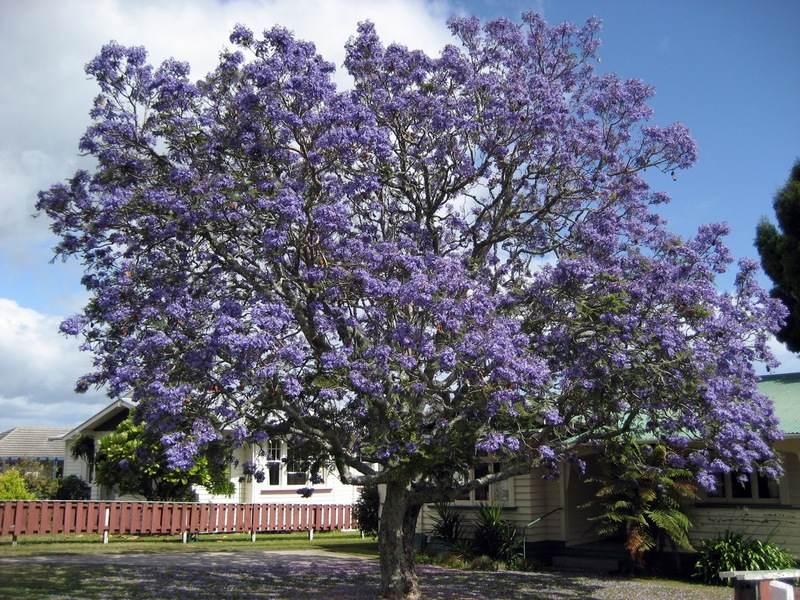 I would love a Jacaranda in my yard-such a pretty color! I love when you do Australia posts-so interesting! Fairy floss!! I love it. Side confession - I didn't know kookaburras were real until this post -- all I knew of them was from the song. Whoops. AHHH this only made me want to visit MORE! I love your name for cotton candy a WHOLE lot better!!! ;) I'm also glad those drop bears aren't real, how scary!! Haha! This is so fun! Despite having visited, I didn't know a lot of these. Although I did know about mozzies! And sunnies and ozzies. I've always liked saying "no worries"! It sounds so much friendlier than "that's ok."
Fairy floss sounds waaaayyyy better than cotton candy and what it shall forevermore be called! Love this, Kristen. My knowledge of Australia is really small (Sorry!) and mostly based upon Crocodile Dundee. Sorry again. :) Now after seeing all these great pictures and learning tidbits about Australia - I really want to visit! It looks gorgeous and very laidback, which I love. don't be sorry at all! that's what i'm here for :) my mission in life is to show people we're not all like crocodile dundee or the crocodile hunter! i hope you get to visit one day! 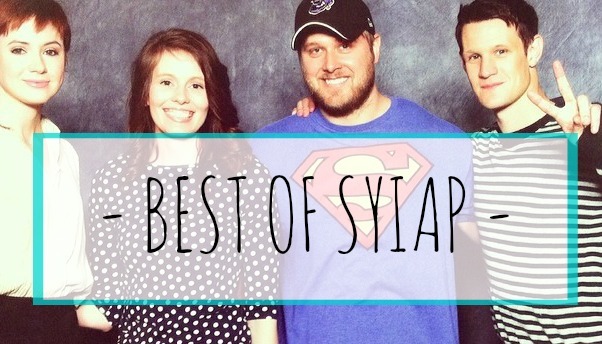 This was so stinkin' fun! I didn't know hardly any of these facts, and it's even better to hear them from a native. Um, fairy floss is what you call cotton candy? I'm 100% going with that term from now on. What a fun post! I learned SO much- although the chips/fries/crisps thing is weird to me haha. But honestly, I like all those things so call 'em what you want, I'm going to eat 'em! :) And fairy floss- rocks. Yes, your name for cotton candy is MUCH better! What a pretty purple tree. Might rival my favorite pink/white cherry blossom tree. I didn't realize that rock was that old. Very cool. It was fun getting to know Australia! 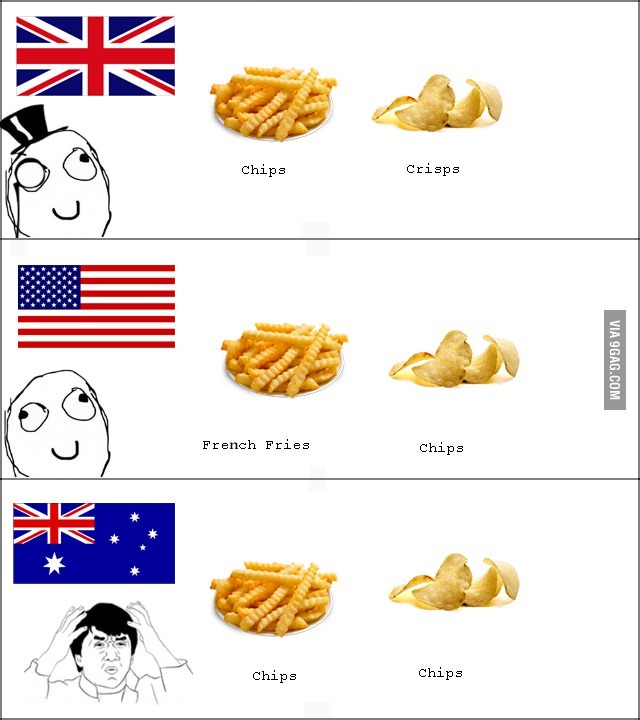 I always love your Australia posts, and hearing about what Aussie's call different things! I had no idea about the chips and the Eskie's! I guess that it's kind of like calling all sodas Coke in the South, even if you want a Dr. Pepper and not a Coke. I love these facts! So many things I would never know. 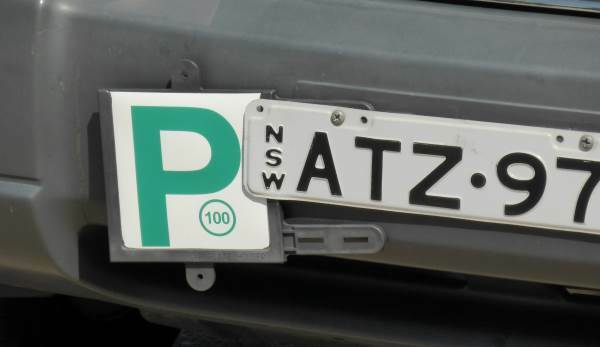 I really like the idea of P plates so people can stay far away from them lol and it's really funny the Z difference, I can't imagine making such a big change moving to a different country! But we have in common that I can't tell you much about sports! I say "no worries" all the time which I should probably stop since it's a little unprofessional, probably, but now I can just claim to have an Australian friend who has rubbed off on me, I suppose. I LOVE the license plates. The US should definitely get on board with that! Fairy floss is definitely a better name, I love cotton candy!! And all this chip, crisp, fry talk is making me hungry! I love jacaranda season!! They told us here that XXXX is the first Australian beer to try because everything after that will taste delicious compared to it. Neat! I knew some of these from the footy guys -- I started saying 'no worries' as a result. :) And not gonna lie, I was hoping W would be for the Wiggles. It is so crazy to me we speak the same language but have so many different saying for things! Totally like fairy floss better than cotton candy haha! When I learned what a Bindi was, I asked "why would they name their daughter after something so annoying?" I've never heard of a drop bear. I guess that's a good thing. Thank you for clarifying that not all of us appreciate the term "Yank". That's it... from now on, I'm calling it "fairy floss", too!!!! I am not telling everyone I know about all those things. Fairy floss is way better than cotton candy! I've always thought that was a horrible name due to negative connotations like cotton mouth. The first time somebody told me about the drop bears legend I couldn't stop laughing. I never knew it was such a HUGE thing! This was such a cool post, I had no idea all the differences between Australia and U.S.! Fairy Floss is totally better than cotton candy, I'm gonna try to adopt that word :)!! With each post about Australia, I am more and more convinced that I should have been born there. I LOVE that "no worries" is the "you're welcome" response because I've been saying that for ages and have no idea why. I suppose it's my inner Australian coming out. Also, I wish there were L and P plates here. That would be really helpful information to know whilst driving about. This was a fantastic and fun post. I will do A-Z of India someday. I love this post!! I think Canadians and Australians are alike in some ways, although Canadian culture is also highly influenced by our American neighbours :) Some of these things descend from England though, i.e. ZED instead of ZEE and the governor general stuff. Australia looks like such a beautiful and diverse country - I really hope I get to see it in person someday! That rock looks incredible too. PS - The Kookaburra makes me think of the song "Kookaburra sits in the old gum tree" etc...that must be an Australian song?! I met someone who had a jacaranda tree in their garden and they COMPLAINED about it because it dropped blossom on their car and was annoying to clean up. !!!. My husband and his colleagues meanly convinced their other new colleague that dropbears were real prior to their annual work trip to Brisbane. He was terrified, poor thing. I think the opera house is very pretty from the outside, especially when they put the lights on it, but inside is properly ugly. The Yank thing always cracks me up. The only time Americans use that is when talking about (maybe) the Revolutionary war, but other countries DO probably refer to us that way. Fairy floss - amazing! 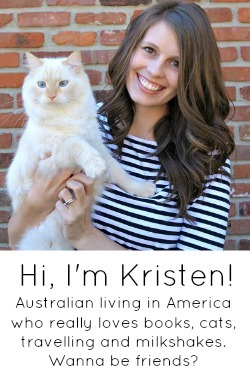 This was such fun to read - I'm dying to get to Australia one day! and I is for I WANNA GO!!!!! 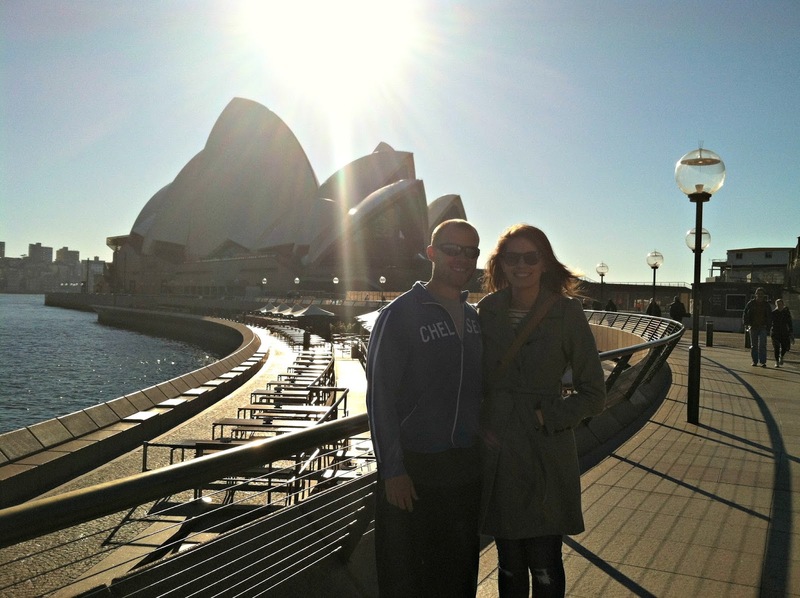 Australia endlessly sounds amazing and full of life and spirit. Will definitely make it there someday. Love all this jargon I'm learning from you, ha! What a fun post! Makes me want to go to Australia even more now...maybe one day! I loved this so much! It's so fun to hear you talk about home since it seems like a magical land far away from the US and most of us will never make it there in our time! I find all the differences and details so fascinating! And Fairy Floss is the best name ever - my daughter would so love that! I am honestly so amazed that you came up with this entire list!!! I don't think I could come up with an A to Z list about anything! We used to sing a song about Kookaburra in elementary school...did you sing that as kids? (Kookaburra laughs in the old gum tree, something something something...laugh, kookaburra laugh, kookaburra save some there for me..) Anyway, I'm very surprised now that Bindi has the name Bindi given what they actually are. That's quite an interesting thing to inspire a child's name! I absolutely love this A-Z Australia list! I secretly (not so secretly) wish I lived in Australia! I can't believe you were able to find something for every letter!! We were just recently having a conversation about the difference between shrimp and prawns! I'm so excited to see some of the gorgeous sights in Sydney! Love it! Go Maroons ;) But I'm also Victoria born. Ha! I really enjoyed this! And that beer joke was great ;) I think America is the only country in the world who says "zee" instead of "zed"(?) Silly Americans. You should have moved to Canada instead ;) We love the Queen up here too! I'd never heard of drop bears before. I'm so glad to hear that they aren't real because they sound terrifying! The jacaranda is pretty! We have bindis here and I always hate it when they get stuck to someone's shoe then tracked into the house! The drop bear definitely looks mean and ferocious! 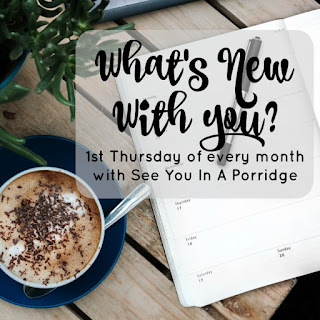 this is such a great, fun post! I LOVE australia. some of my best travel memories, how lucky are you!